Their parents are either a tailor, carpenter, street vendor, watchman or a rickshaw driver. 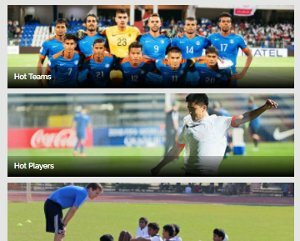 These are the stories of some of the members of the FIFA-U-17 World Cup Indian team whose parents have overcome many difficulties to enable their sons to follow their passion for the game and they are now set to don the Indian colours at one of the biggest stages in international football. 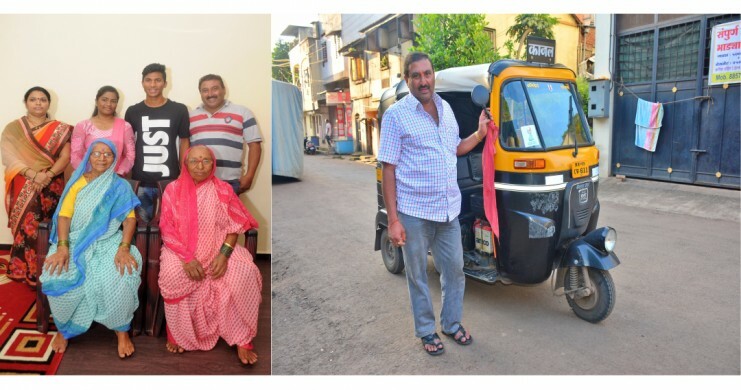 “Yes, I never excepted to hear my name other than people shouting out in the Kolhapur bus stand for a ride,'' says Aniket Jadhav's father who is a rickshaw driver in Kolhapur. Aniket is the main striker of the side. 16-year-old defender Jitendra Singh’s father is a watchman and his mother does tailoring. Midfielder Amarjit Singh Kiyam's mother is more used to carrying a plastic bag. Her day begins at 3 am, she along with her husband, a small-time farmer and part-time carpenter, drops her off on his bicycle at the local bus stop. A couple of hours later, she arrives at Imphal’s central market, where she fills her bag with fish, which she then proceeds to sell in the nearby streets. She earns about Rs 250-300 per day, which helps to meet the expenses of the family of five. Defender Sanjeev Stalin's mother sells clothes on a footpath in Bengaluru. Defender Ninthoinganba Meitei's mother sells fermented fish in the local market. While Anwar Ali, India's first-choice defender from Punjab, used to graze cattle during his school days. Now, these boys coming from humble family backgrounds will be representing the country at the FIFA U-17 World Cup which is to begin from October 6-28. A perfect example, of this beautiful game which is truly everyone's sport. Incidentally, India, the world's second-most populated country has not made any mark on the international stage over the past four decades. 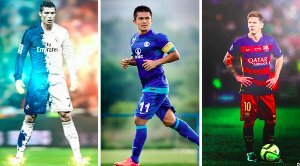 They have never represented Asia at a FIFA tournament. However, they have participated in the AFC U-16 Championship seven times, but only once have they progressed past the first round. In 2002 the team managed to make it to the quarterfinals, their best result to date, where they were defeated by the Korea Republic. “I never thought that Aniket will represent our country. It is a proud moment for us and the people of Kolhapur said his father. Kolhapur is better known for wrestling than football. Aniket along with his father would never miss out on matches being played at the Shivaji Stadium in Kolhapur. 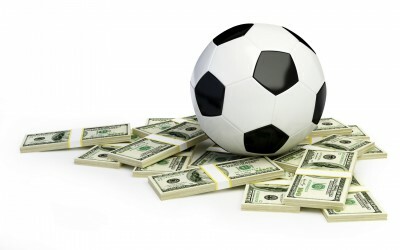 “He was just 6-years-old when he took a liking to the game. I used to take him for the matches being played at the stadium,” narrates Aniket’s father who would take a break from his regular driving. Aniket was soon selected as one of the talented players at the Balewadi Sports Krida, in Pune and it was Jaideep Angirwal, the coach who spotted his talent. “He was outstanding up front and his speed with his dribbling skills made him the perfect striker for his side,” commented coach Angirwal of this young lad. Aniket was picked up in the sports quota in the year 2010, wherein these selected few were provided education up to the Standard X. “What made him different from others was he never gave up and was a brave lad,” said the former Maharashtra player. Angirwal is sure that India will make the last 16. 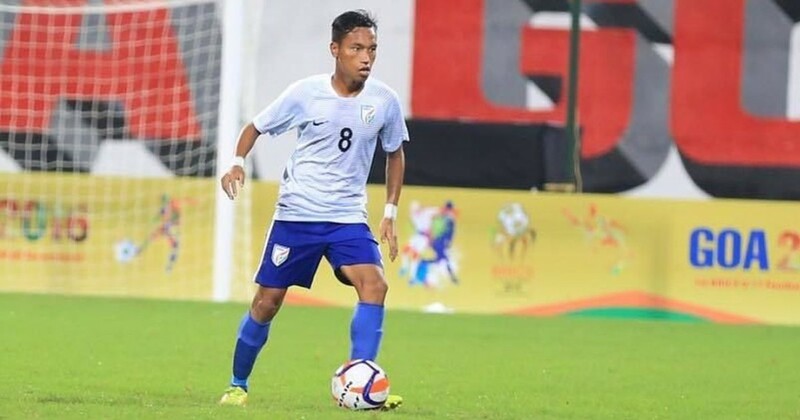 16-year-old defender Jitendra Singh is an important member of the Indian squad and is expected to be in the starting lineup for the Colts' first World Cup game against the USA. "My father is a watchman and my mother does tailoring but that did not stop my brother from playing football. My brother is an inspiration for me, a motivation that keeps me going through tough times," he told the All India Football Federation (AIFF). "My parents are tailors and we have a small shop at my native place. When I was a child I used to play with round objects made of cloth or plastic," said Thatal during a training base in Goa. Amarjit's father Chandramani Singh Kiyam, is a farmer and carpenter in Manipur while his mother travels 25 kilometres to sell fish. Amarjit was picked up by the Chandigarh Football Academy and that lessened the burden on his parents. The academy provided him free lodging, food and even bore the cost of education at a school in Chandigarh. Sanjeev Stalin's mother sells clothes on the footpaths of Bengaluru to run the family. Like Amarjit, Sanjeev also got enrolled at the Chandigarh Football Academy at a young age and remained there for seven years before shifting to the national camp at the AIFF Elite Academy in Goa. "Everyday my father goes out for some work or the other and so my mother stands and sells clothes at the footpath with my maternal uncle and that is our family's income. When I was a child I did not know where my boots are coming from nor did I know that the money came from selling clothes on the footpath. I just played football which was my passion. India have been drawn in Group A alongside the USA, Colombia and Ghana. 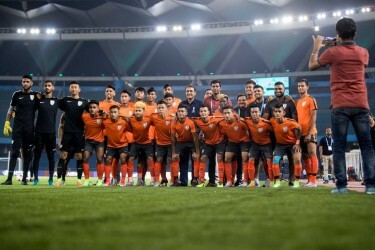 The hosts face the USA on October 6, followed by Colombia and Ghana on October 9 and October 12 respectively at the Jawaharlal Nehru Stadium in New Delhi.